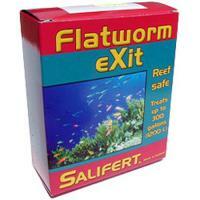 Flatworm Exit is a safe solution for eliminating flatworms. 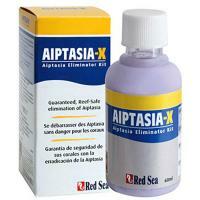 It is safe for all reef inhabitants, both fish and invertebrates, but deadly to flatworms. 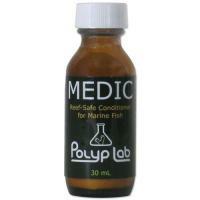 Treats up to 300 gallons.